Carol is a reiki healing practitioner, sacred drummer, musician, and visual artist. She loves alternative healing and herbology. 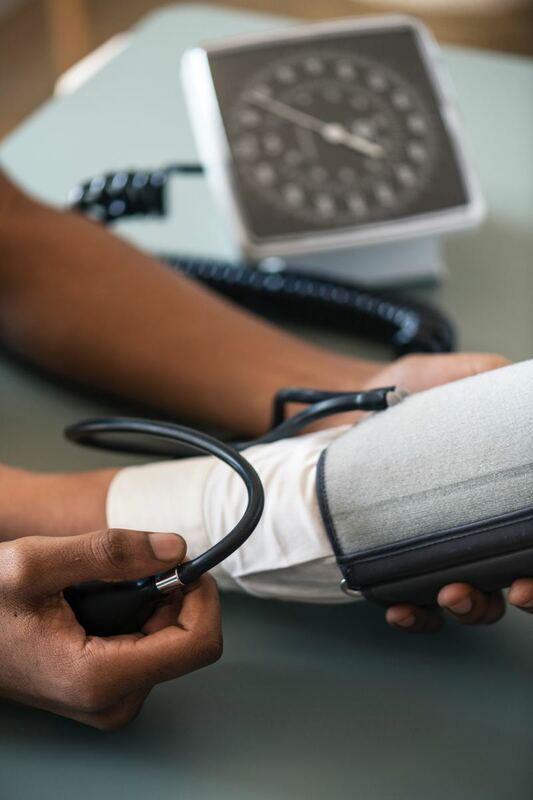 In the summer of 2008, I had the wonderful opportunity to participate in an ongoing clinical herbal trial in Vancouver, British Columbia, Canada, where I qualified because I was experiencing high blood pressure. My blood pressure can range anywhere from 145 points to as high as 175 points at times. When I first entered the trial, my reading was 160 over 95 plus. 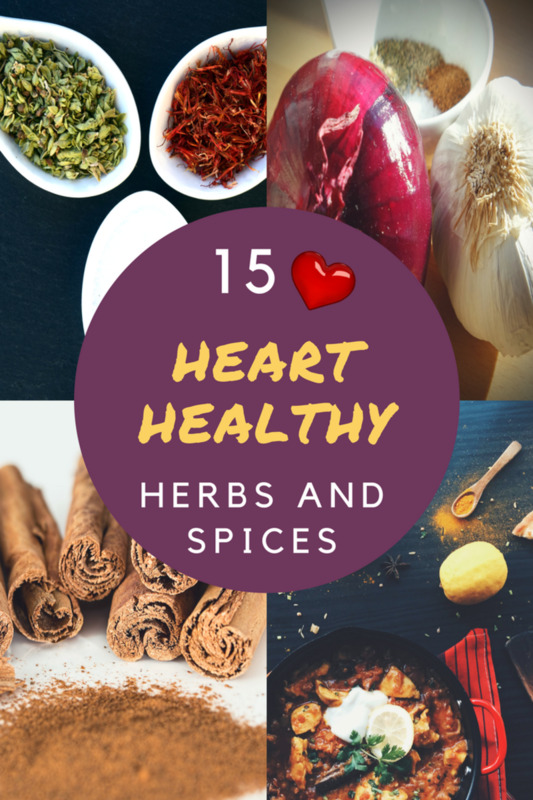 Through participating in this trial, and by doing some further research of my own, I've learned that specific herbs can help lower your blood pressure naturally. At the start of the trial, I was instructed by the naturopathic doctor to take every day an organic liquid herbal extract that included ten specific herbs (see list below). I was directed to take 15 drops under my tongue three times a day for the time duration of the trial for 2 months. I was also asked to take note and journal any changes I may sense or be aware of during the time, as well. At first, the liquid herbal blend tasted absolutely horrible where I could hardly take it . . . but I persevered and took the required amount. After a few days, it didn't seem to taste quite as bad, as I guess I started to get used to it. I had the sense that because it tasted so strong, it had to be maybe doing something and hopefully it was good! After the two months time period, I was again seen by the naturopathic doctor who tested my blood pressure three times. I was quite pleasantly surprised to learn that my blood pressure had actually dropped 24 points. I hadn't done anything differently with my lifestyle other than take this liquid herbal extract as asked and instructed. I had also noticed other benefits that I felt pretty soon after taking the herbal blend. 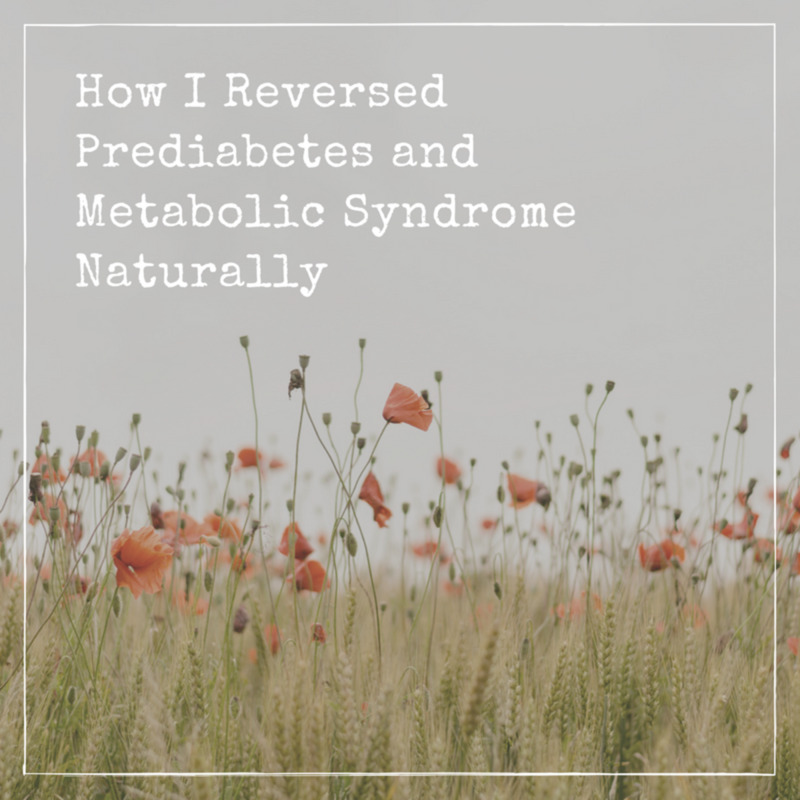 I quickly felt an overall sense of well-being and later noticed that an ongoing problem I've had with heart-burn wasn't as prevalent and had almost disappeared. I was also sleeping better. I've since learned that some of these ten herbs can also help to unclog the plaque in your arteries as well. I find it exciting to know that these herbs can offer some alternative help to the many evasive drugs that are often prescribed to folks who have no other alternative. I am happy to share an alternative that may help others as they have helped me. Please note that many other benefits may be known for some of this list of herbs. I've focused on the benefits specifically related to lowering high blood pressure and general cardiovascular heart health and helping with circulation naturally. The below statements have not been evaluated by the FDA and this information has been summarized for its educational value and should not be used for the diagnosis, treatment, or prevention of disease. It should not be used to replace the services of a qualified practitioner. Always check with your doctor if you are not sure. Do your own research and check for toxicity and dosing guidelines. Can have antibacterial, antiviral and anti-fungal properties, drains fluid congestion. Helps prevent and dissolve clots, lowers blood pressure and reduces cholesterol. Garlic can help protect against infectious organisms like viruses, bacteria and fungi and blocks the enzymes that enable organisms to enter the tissue. It can help increase the enzymes that can help detoxify cancer triggers. Garlic works as an anticoagulant to inhibit blood clotting and to lower blood pressure, by widening the blood vessels and encouraging good circulation. 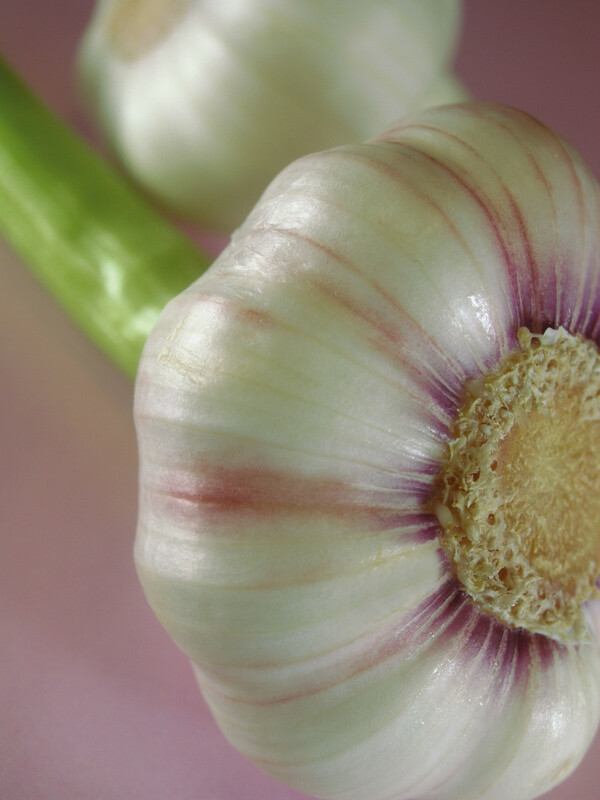 It is believed that Garlic may also facilitate less cholesterol being released into the blood. All of these factors make Garlic a good nutrient for helping prevention of heart disease and other heart-related issues. Has been used since ancient times. Helps restores and stimulates the heart and arterial circulation Also can help regulate and balance the whole cardiovascular system. Hawthorn can help treat heart disease and related symptoms. Considered by herbalists to be the world's best cardiac natural tonic. Used for beginning heart disease, mild heart-muscle weakness, angina, and arrhythmia. Hawthorn can help to promote healthy blood pressure and cholesterol levels by relaxing blood vessels, increasing metabolism in the heart muscle, and improving blood supply to the heart. Also used for sleeplessness, nervousness, poor digestion, and weight control. Can assist to help lower high blood pressure, positive inotropic action on heart, increases force of contraction Ideally suited for treatment of mild congestive heart failure. 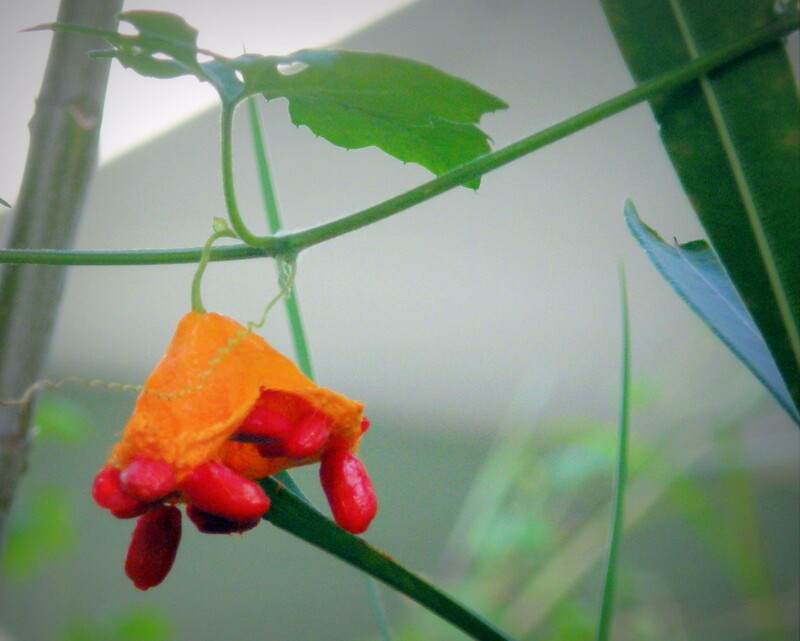 Can work synergistically with other herbs, potent inhibitor of human platelet aggregation. Coleus has been traditionally used to help treat high blood pressure and other benefits include help in losing weight, helping to improve digestion and nutrient absorption, fighting cancer, and immune system support. Can be a circulatory stimulant, helping to lower blood pressure, is a sedative and nerve tonic. It can also help regulate blood pressure and rapid heartbeat and can help tone the heart. Tests show that it treats heart disease effectively by helping reduce cholesterol levels. It can also help menstrual irregularities and the symptoms of menopause. Can be very good for eyes (night vision) where it can help inhibit macular degeneration of the eye to help Inhibit growth of bacterial cells and dilates blood vessels. Bilberry can help keep the blood vessels healthy. The compounds contained in the bilberry, notably the anthocyanosides, have been shown to help fortify blood vessel walls, thereby aiding circulation and helping increase blood flow. Can help keep blood from forming clots, reduces vascular permeability, can assist with circulation. It narrows blood vessels and can help relieve the discomfort of circulatory conditions such as chronic venus insufficiency and varicose veins. It can also help relieve related symptoms such as cramping, itching, numbness and swelling. Check with your doctor if you're using blood thinner medications. For arterial hypertension, can help lower high blood pressure and has been shown to help affect blood pressure central arteries in the brain. 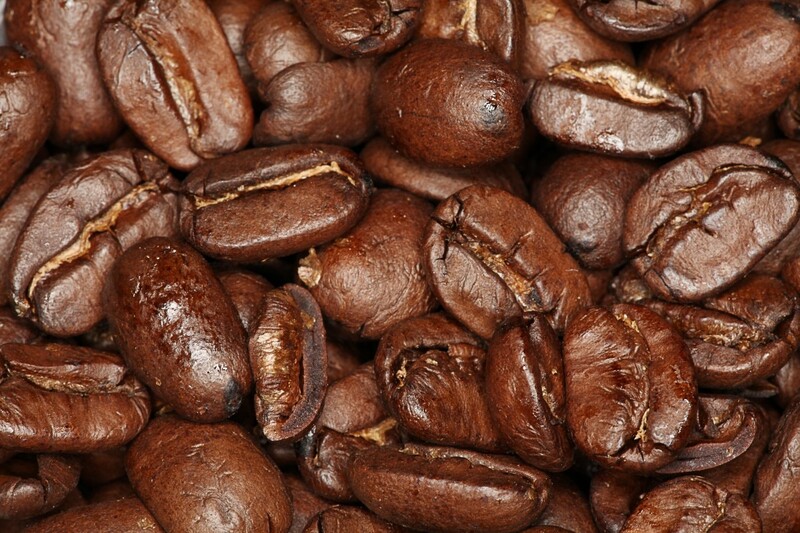 It can be good for high blood pressure, cancer and a fast heart rate from feeling nervous. It may also be used to help improve the immune system. This system can help protect your body from infection. Used mainly for the iodine and effect it has on the thyroid gland and can help as a sustainer to the nervous system and the brain. Kelp is also very rich in vitamins, nutrients and minerals that it works wonderfully as an all around every day nutritional vitamin. Can help improve digestion, liver function, nervine, thins blood and lowers cholesterol Also helps stimulate circulation, especially to extremities. It can help to particularly inhibit cholesterol production in the liver, which makes up to 85% of the cholesterol in circulation in the blood stream. Ginger can also help to decrease the activity of plate-activating factor (PAF), a clotting agent that creates the clot that could result in heart attack of stroke. Can help equalize the blood flow in the body, enhances the effect of other herbs Helps stimulate the body and organs properly so that they heal naturally, cleanse, and begin to function normally. It helps regulate the heart and blood pressure. It can improve blood circulation and normalize both high and low blood pressure. It apparently helps to increase heart action without increasing blood pressure. So, there is the list of the ten herbs, the ingredients in the herbal remedy I was asked to take during the trial. I invite you to do your own research about natural herbs and foods that can help to keep you healthy in a natural way like I did... and if you would like more information on my own story and how I stay healthy, please don't hesitate to comment below. I have problems with all three blood pressure readings. Plus, a metabolic/muscle disorder. So,I'm trying to find a combination of natural herds and supplements to treat and permanently these ailments. It was a good information but you only talk about the herbs and on the trial you too drops where I can get this drops? In a health food store or can order this online? Or by all this in essential oil and mixed up? Is the drops you used available to the public? If so how do i find them? I have used to treat heart disease in general is Pauling Heart Therapy. Look for it in internet. Thanks for posting Ihave plaque in my carotid and was very interested on reading your hub I do alternative herbs and homeopathic for along time but am on 3 pills I'd want to get rid of so thanks again. You said that these herbs helped your blood pressure to drop 24 points. But you did not say if the 24 points lower were in the systolic pressure or diastolic pressure, the higher and lower numbers. Or it could be a combination of the two. They usually describe the change with both numbers. Can someone tell me where I could find said Herbs in seed,or,transplant form? my uncle is 96 everyday he eats swiss chard, olvive oil vinegar, gallow wine.he had his gallbladder out at 95 and was chasing the nurses down the hall. Are you still taking the herbal formula? 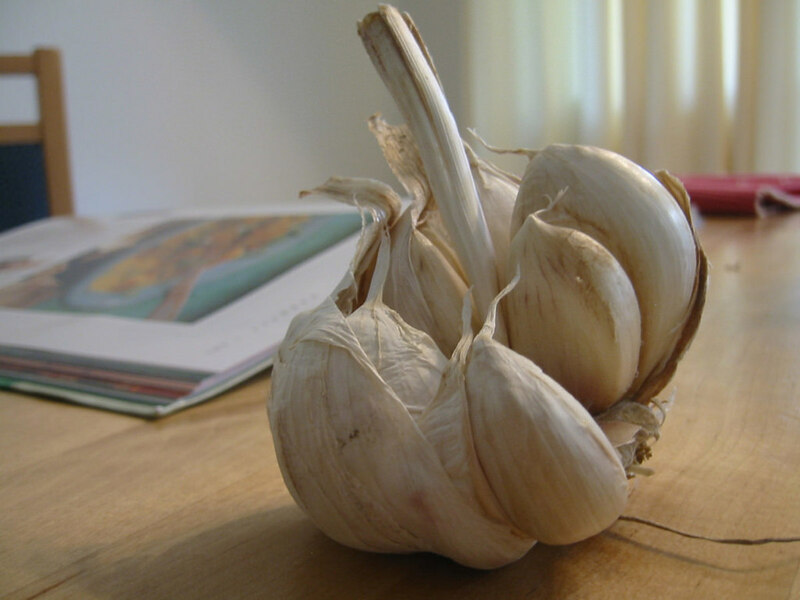 My mom's doctor also advised her to use Garlic as an alternative natural treatment. It works a lot for her. Very useful information on different herbs. 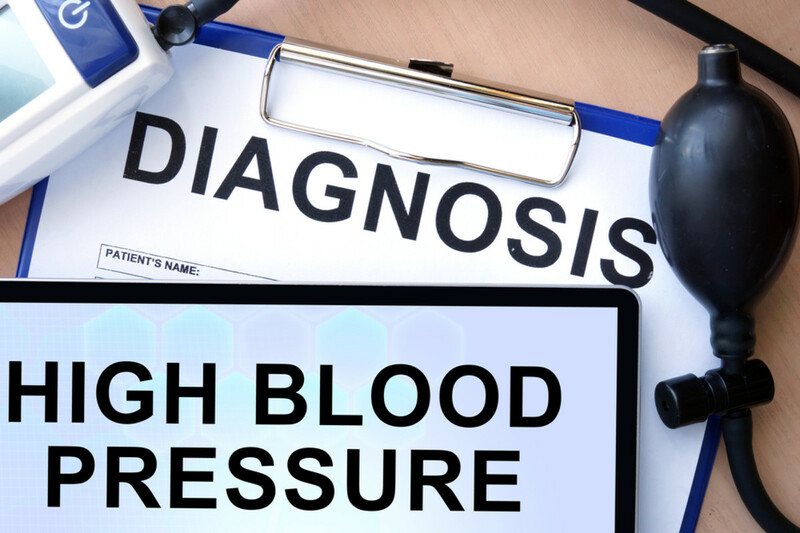 It is a must read article for people with hypertension. Thanks for sharing your experience. I am going to check this product out! I recently have been diagnosed with high blood pressure and right now they are trying different meds to get it fixed but to no avail. A couple of weeks ago I tried garlic but it wasn't enough. I think the combination of the herbs you have listed may be something I want to give a try. Thanks for the hub. Good information.